While NJroute22.com just launched in 2018 – it will be an effective means of marketing to your customers. Core coverage in NJ is about 60 miles (with another approximately 20 miles in PA). This doesn’t include other areas planned for coverage. And finally, the two NJ Transit lines covered on this site (Raritan, Gladstone) have approximately 75,000 unique riders per day. (Source: NJ Transit). The total area planned for coverage is approximately 1,000 square miles. The display technology for local ads on NJroute22.com is impervious to ad-blocking software that many people on the web use today. Additionally – we can go beyond simple advertisements – and offer sponsored content as well. Marketing on this site is much more clear than wasting money on social media platforms – where most ads are quickly swiped away or overlooked. 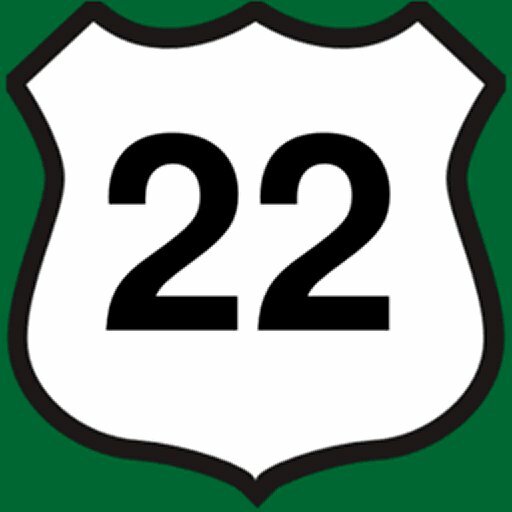 Readers coming to NJroute22.com are local and have a vested interest in the area and subject matter we discuss. Contact us today to get in on the ground floor! Partnering with NJroute22.com as we begin to grow site traffic and social media presence is the best time. We have introductory rates available today, that are affordable and will guarantee your presence on this site, even as rates are sure to increase in accordance with our growing traffic in the future. Contact us at njroute22@gmail.com to find out more. Please be sure to use advertising in the subject line. Note that introductory rates will not last forever.